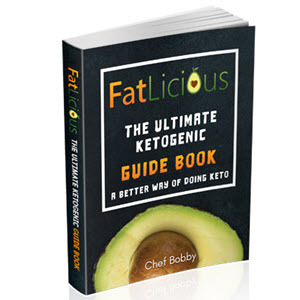 Plasma ketone analyses provide more accurate quantifications of ketones than the urinary dipstick ketone test but also have their shortcomings. Because these analyses require a blood sample, they are invasive, and frequent blood sampling from pediatric patients presents both logistical and ethical challenges. Also, because plasma ketones are analyzed in a laboratory, there is often a delay between collecting the sample and generating the result. Finally, the analytical requirements for the quantification of each plasma ketone are different. 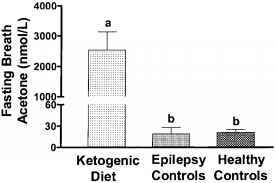 Consequently, data for all plasma ketones are rarely reported in a single study. The quantification of plasma P-HBA is a relatively straightforward procedure; there are enzymatic kits available for this, and even an experimental device (Stat-Site Meter, GDS Diagnostics, Elkhart, IN) that can assess P-HBA from the blood of a finger-prick. The quantification of plasma AcAc and plasma ACET, however, is not simple. Because AcAc is a very unstable molecule, either plasma samples must be analyzed for AcAc immediately after collection or the AcAc must be stabilized by derivatization for later analysis. There is no enzymatic assay available for plasma ACET. Rather, the analysis of this volatile ketone requires that the sample and standards be prepared and analyzed either by gas chromatography (8,9), or by high-performance liquid chromatography (HPLC) (10).